These eye masks were sent to me for review. All opinions are mine alone. 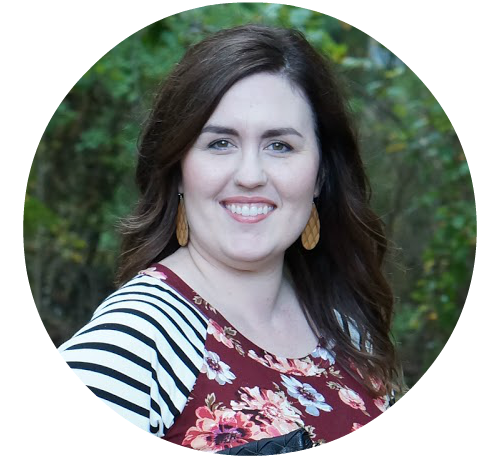 Do you have a skincare issues that bothers you, but you’ve decided to accept that it will just always be there? That’s exactly how I feel about my under eye area. For as long as I can remember, my under eye area has been darker than the rest of my face. It’s just naturally darker, but if I am tired or sick it looks even worse. I’m not sick every often, but my allergies definitely affect how dark it is. My doctor called it ‘vascular pooling,’ and it basically looks like dark under eye circles. If you ever want to know if allergy season is in full bloom (pun intended), just take a look at my face! 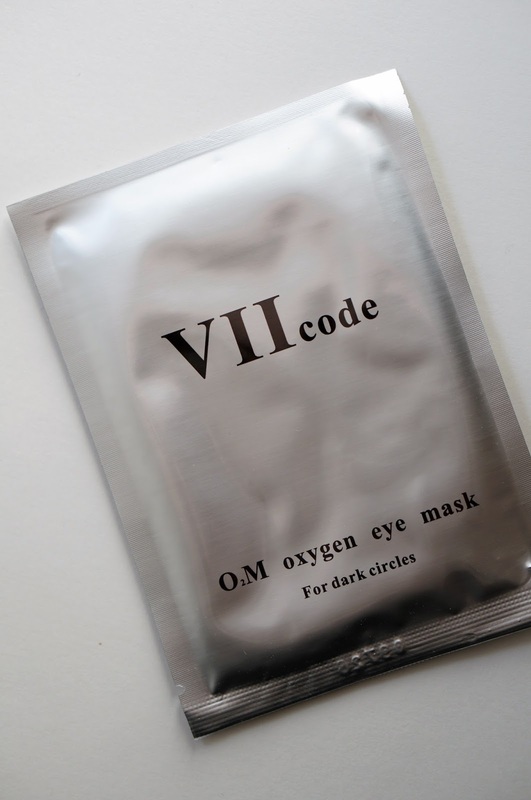 VIICode asked if they could send over their Oxygen Eye Masks to try in exchange for an honest review. I’ve tried eye masks before, but none like these. Typically, I use eye masks that are applied for 15-20 minutes. 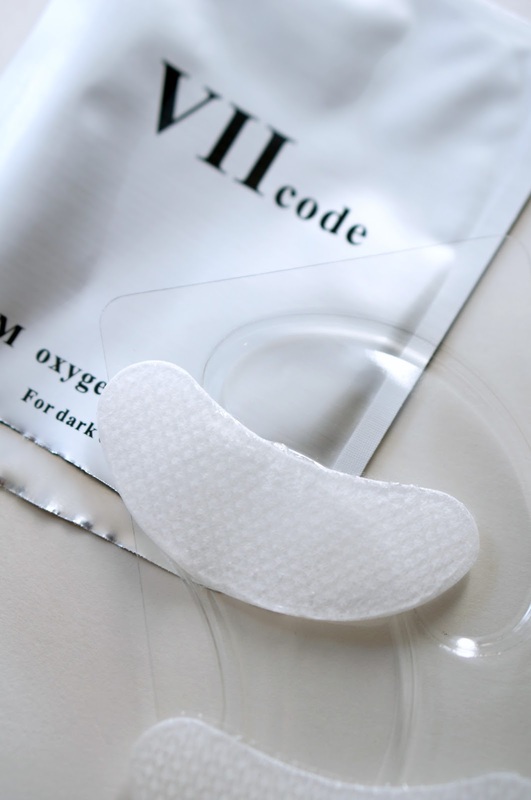 These eye masks are made to stay on for a full 8 hours. The longevity of the treatment caught my attention. In regards to frequency, you can do a treatment 2-3 times a week. A full course of treatment is three boxes. get the full 8 hours of treatment. After a week of treatments, my under eye area already feels smoother and more hydrated. I can really tell a difference when I apply my makeup. The extra rest plus the eye masks have helped my under eye circles. I have also noticed that my concealer is creasing a lot less throughout the day. 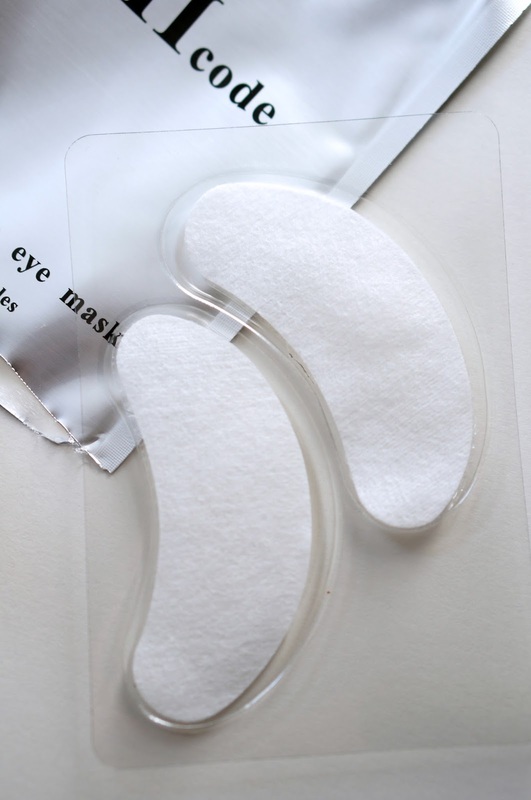 Have you ever tried eye masks? This one feels so good, I think everyone should try it!